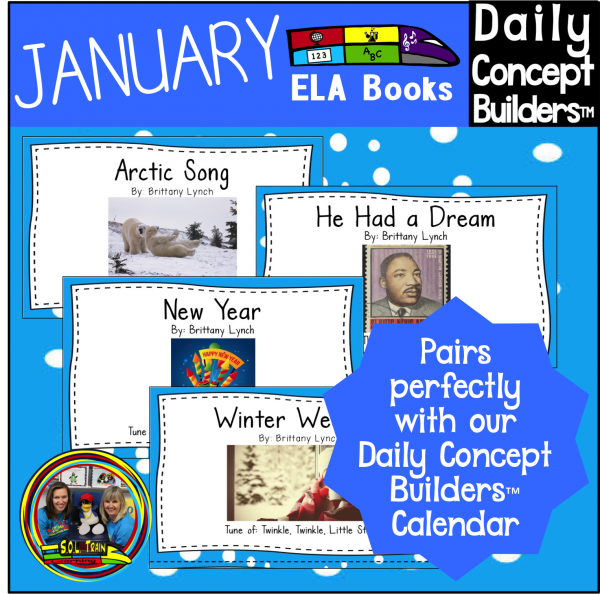 These little January Word of the Day books are based on fun songs that we wrote to reinforce our January Word of the Day Calendar. 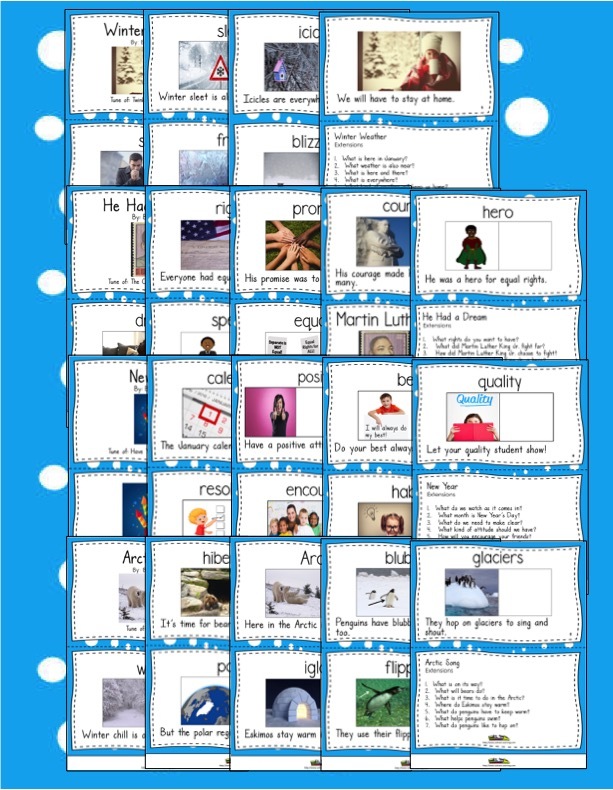 Your students will love reading and singing the words as they look at real photographs of January Vocabulary from our January Calendar! 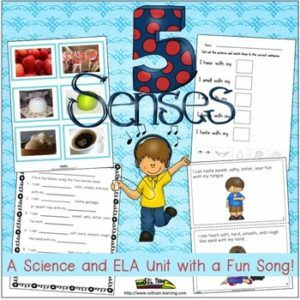 These little January Word of the Day books are based on fun songs that we wrote to reinforce our January Word of the Day Calendar. Because the files are so large, we will be sharing a google drive link with you. 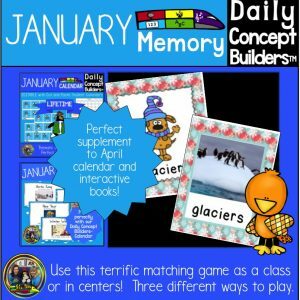 All four January Word of the Day books will come in color for the teacher to read out loud as you focus on the word of the day. 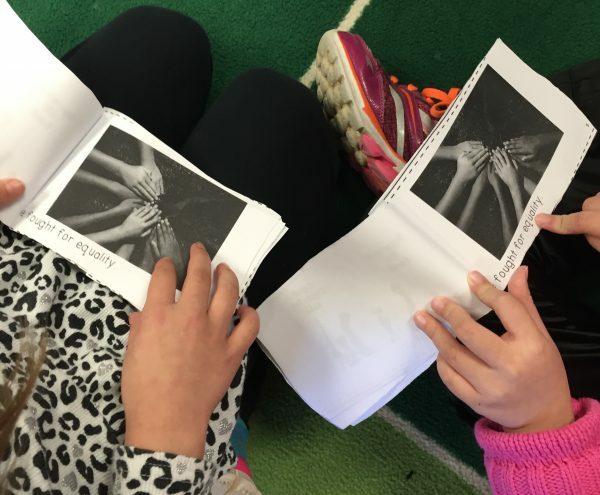 I like to make it into a big book and sing the song as I show the pages of the book and discuss the word of the day. There is also a copy of the lyrics on one page that I like to make into a poster so we can highlight the calendar word of the day words. 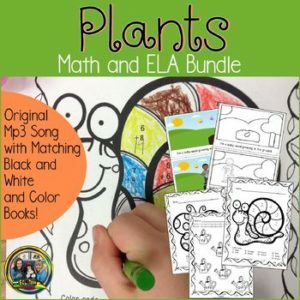 There is a teacher guide with ideas for how to use these books. They are familiar piggy back songs that you probably know and will be easy for your kiddos to sing. We have also added an empty square on the pages for your students to write about phonetic elements in the words or definitions or practice the beginning letters of the words. 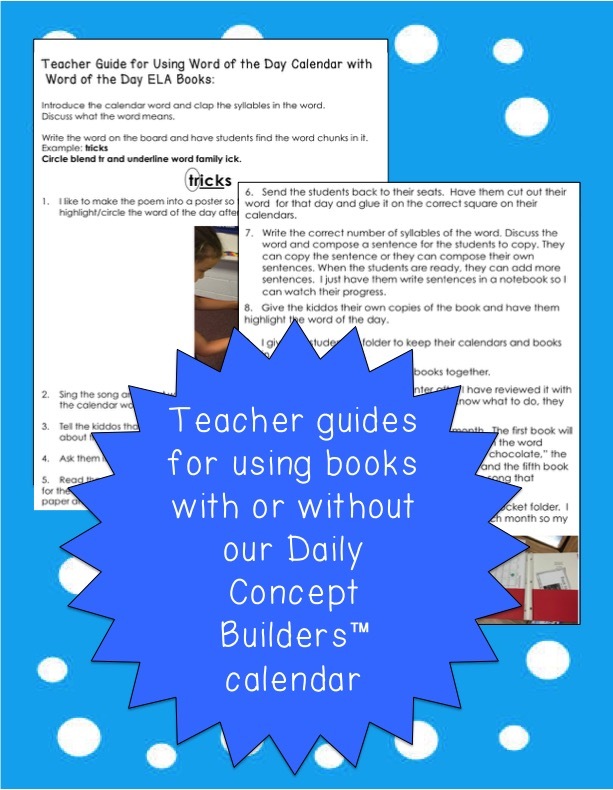 There is a teacher guide with ideas on how to use the empty squares.